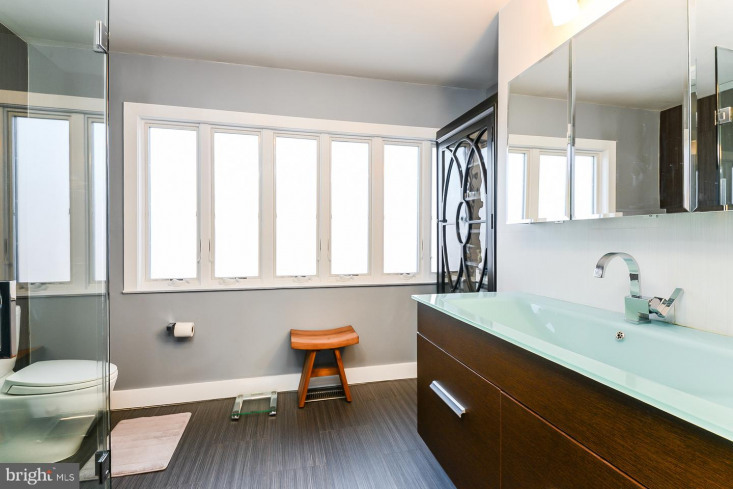 Washington Square West, McCall Catchment. 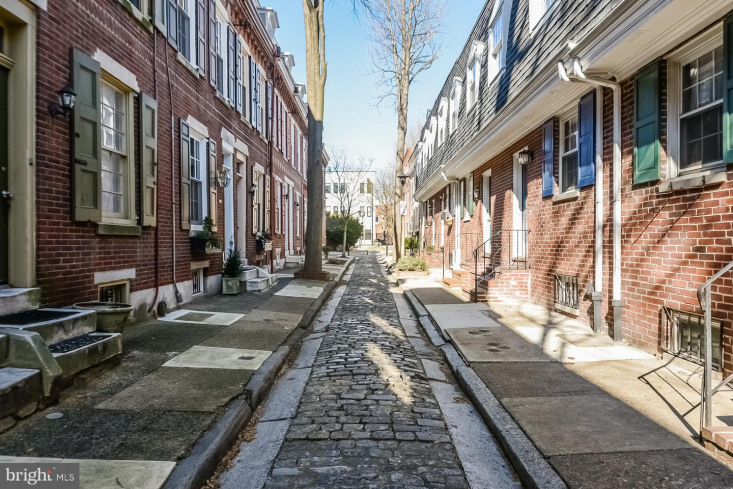 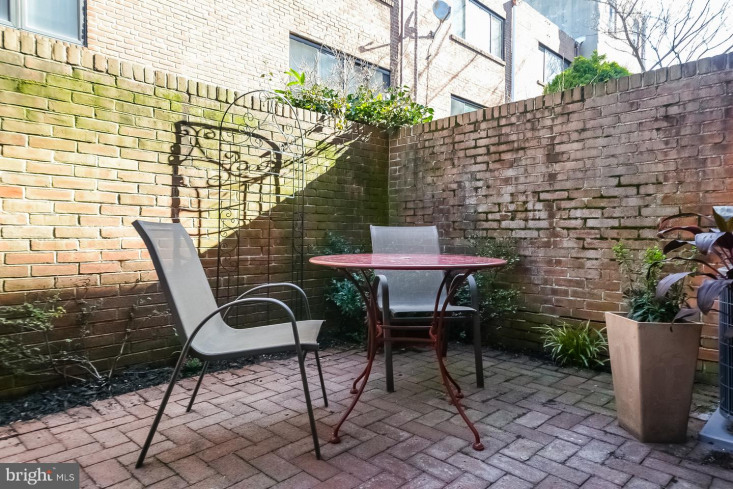 Amazing LOCATION and tranquility found in one of Philadelphia's most Beautiful Alleys with PARKING. 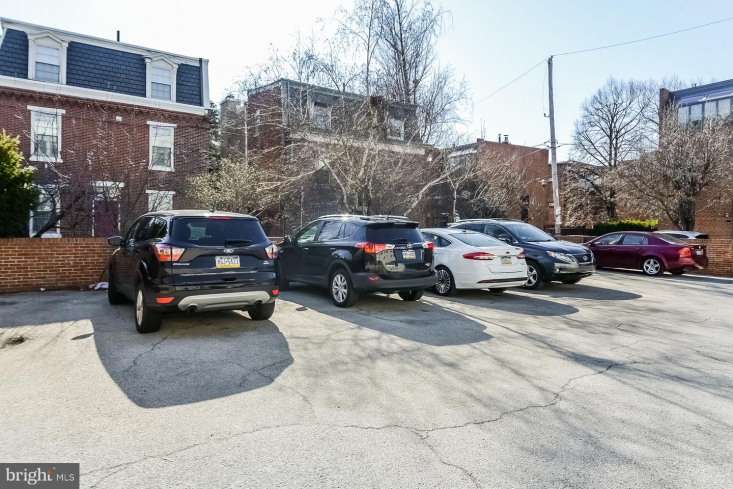 After parking in your 1-car DEEDED spot just steps from your front door enter into your urban oasis. 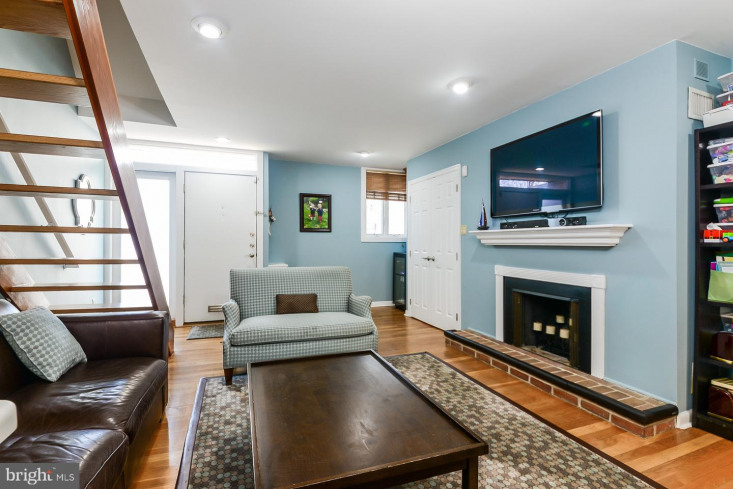 Upon entering the foyer, relax in your beautiful living room with gas burning fireplace and custom bar area. 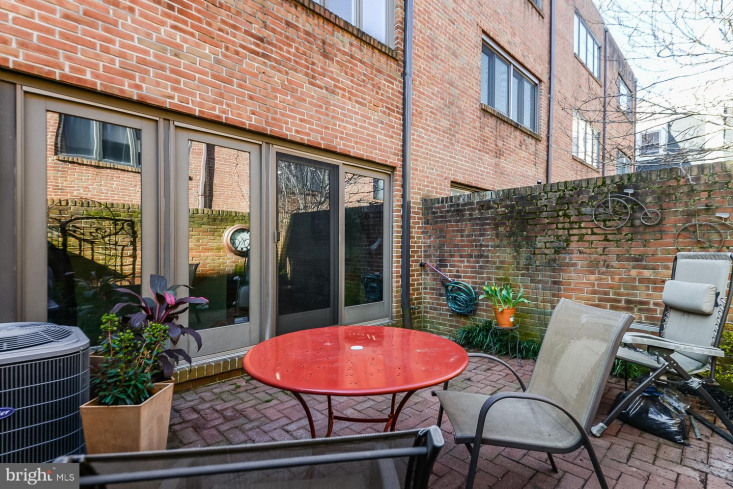 Walk through your rear slider doors to the patio and garden area, while enjoying a glass of wine. 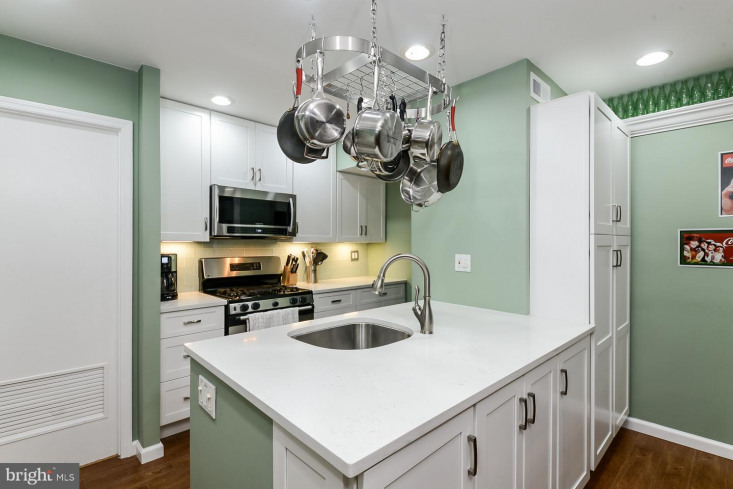 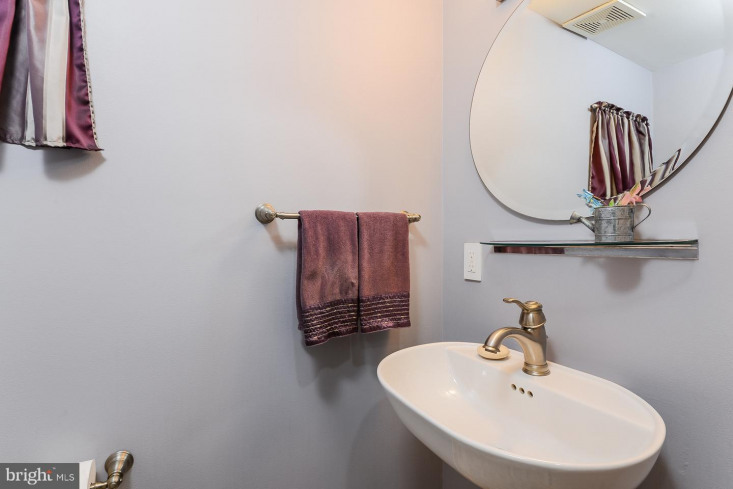 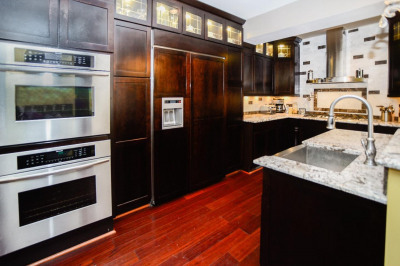  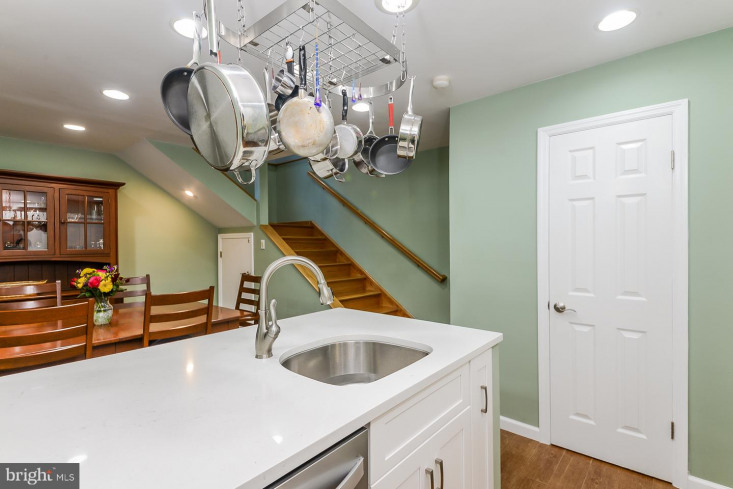 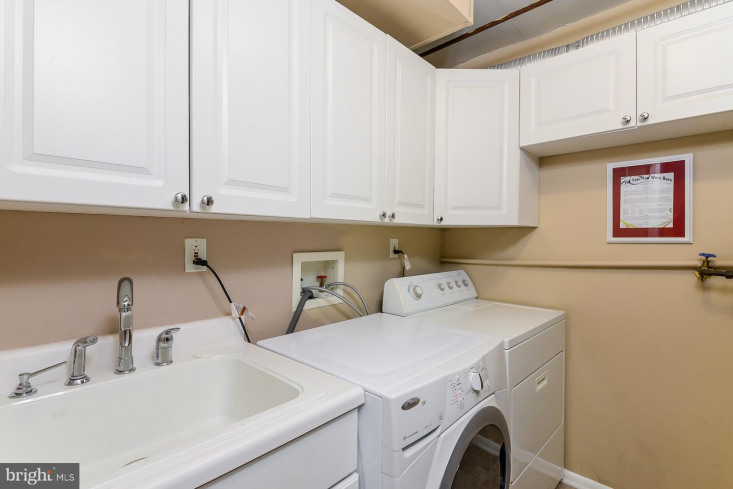 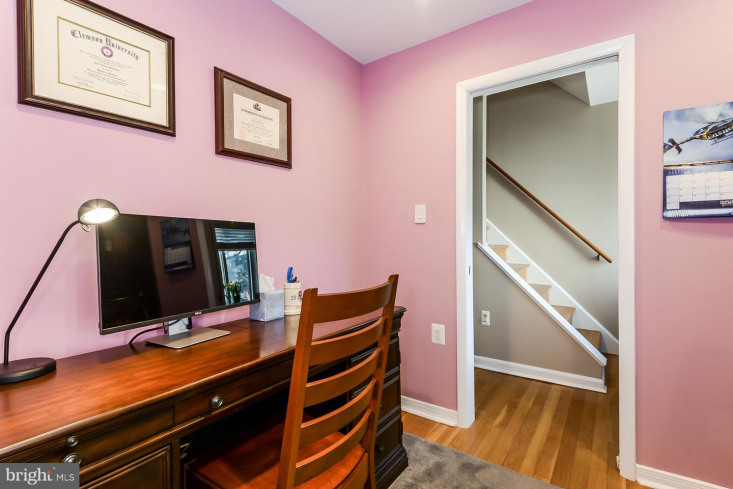 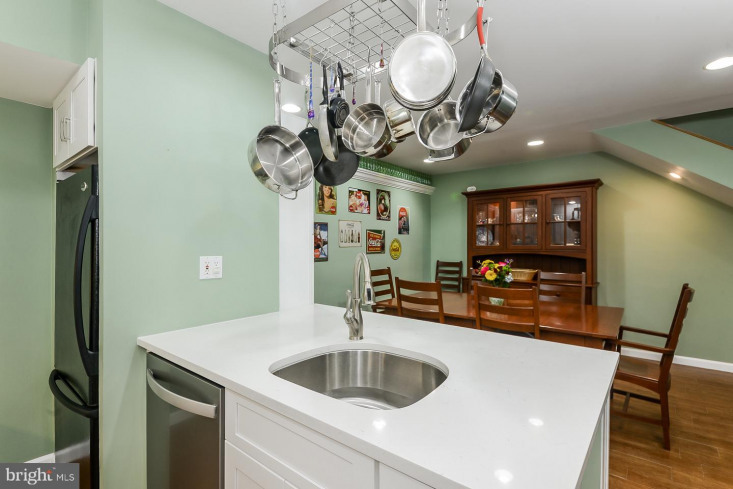 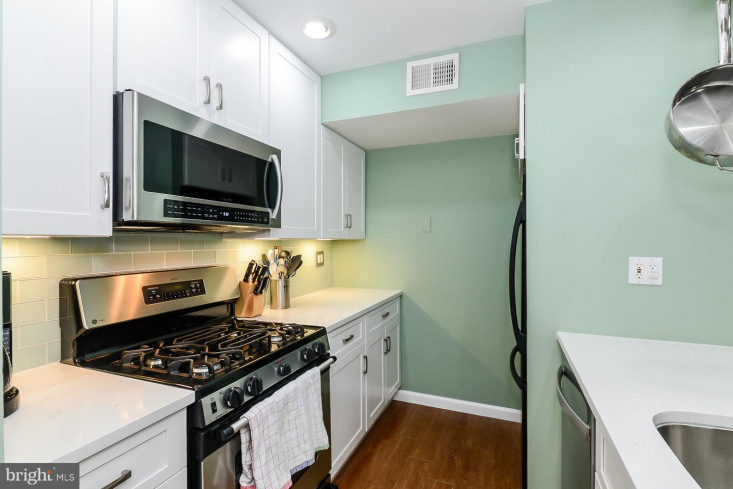 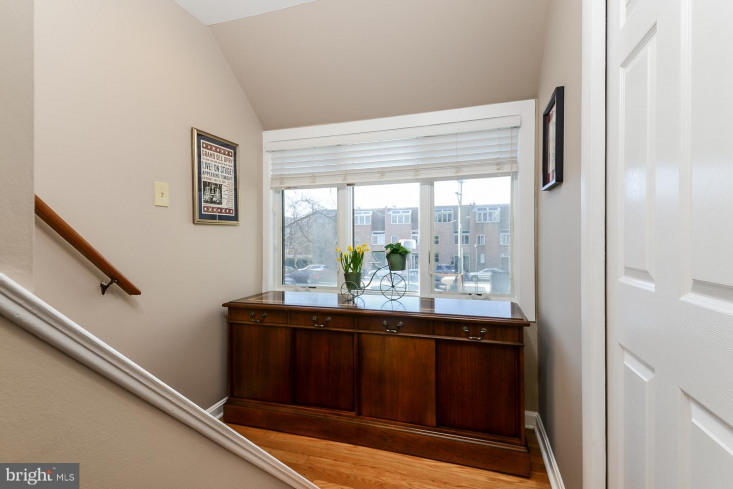 Lower Level: brand new kitchen with shaker style cabinets, beautiful tile backsplash, and quartz countertops (Renovated Feb 2019); open floor plan to the dining area; well-appointed powder room; separate laundry room with additional storage. 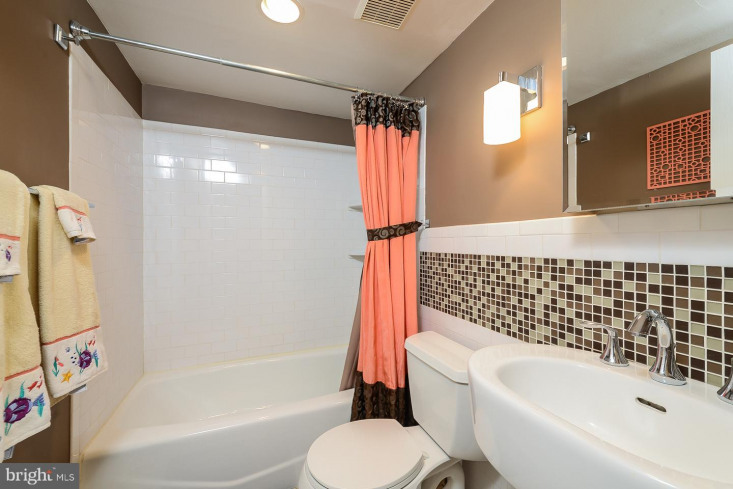 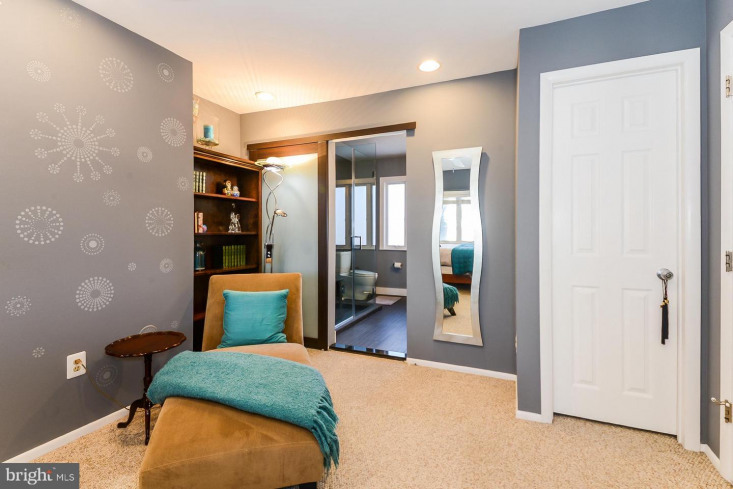 Second Floor: two light-filled comfortable bedrooms and hallway full bathroom. 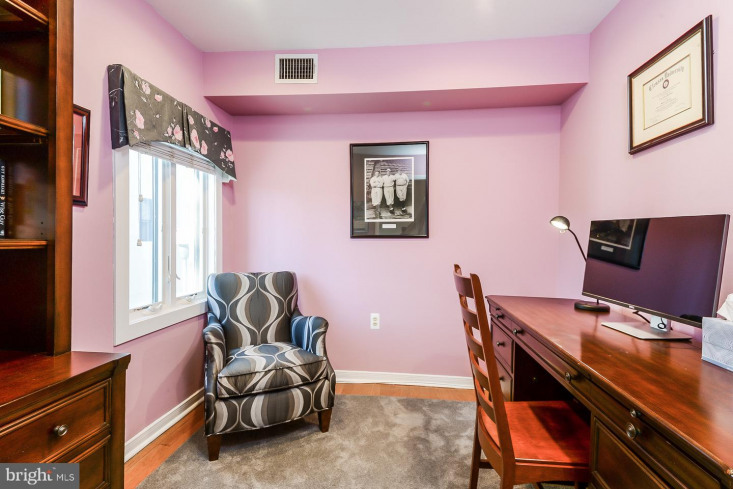 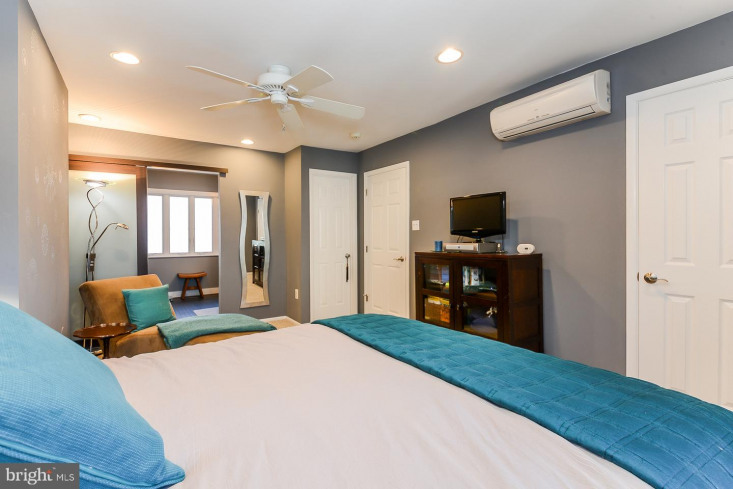 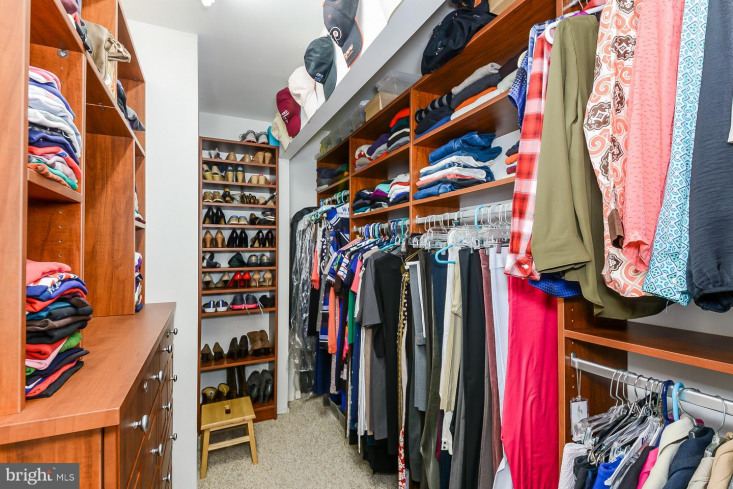 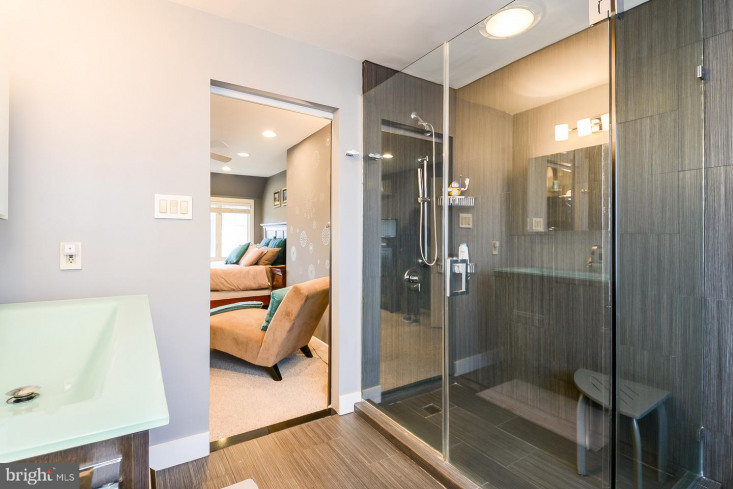 Third Floor: fantastic large master bedroom suite with two large closets - the custom walk-in closet will blow you away; gorgeous contemporary master bathroom with spa like shower and beautiful glass top oversized vanity. 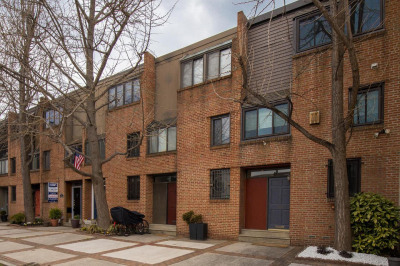 New roof and HVAC system installed in 2017. 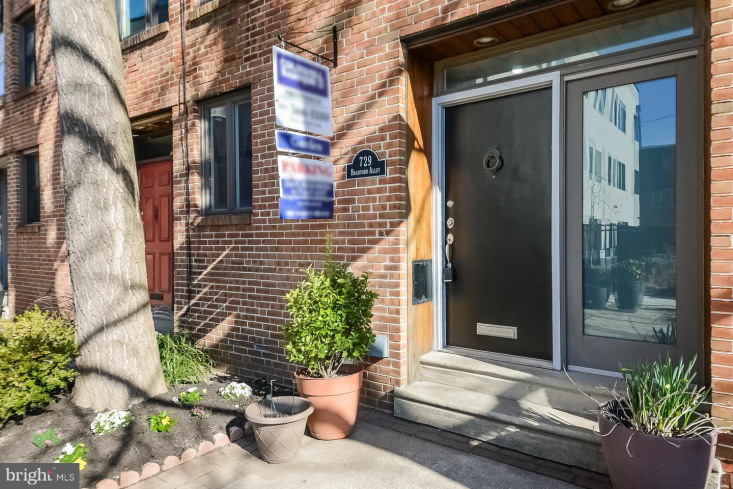 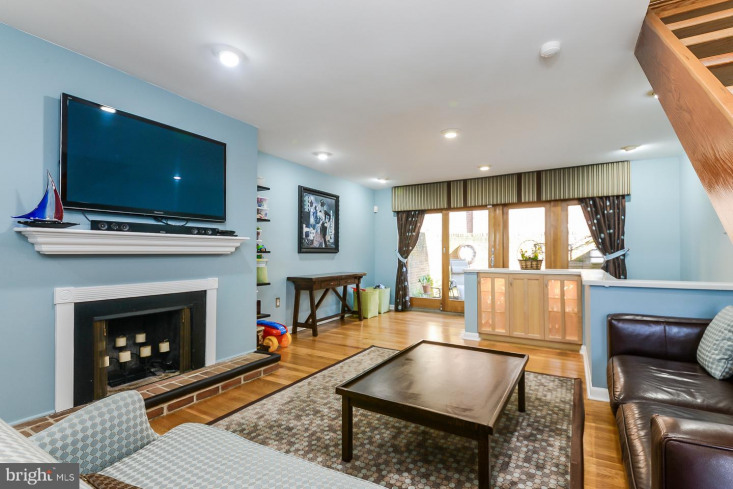 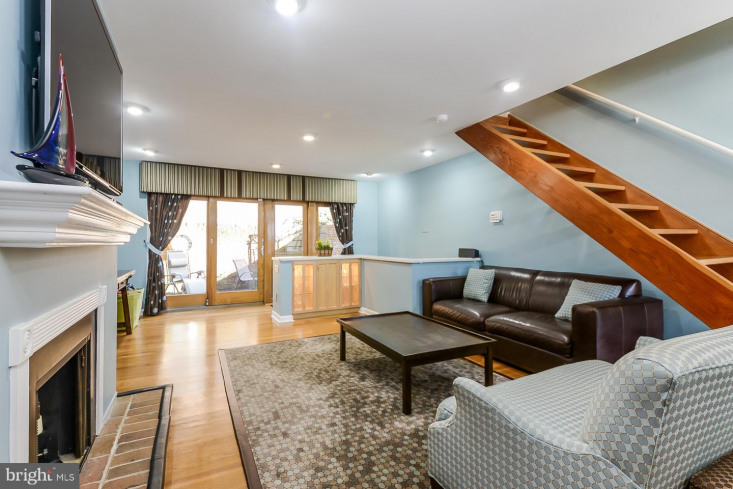 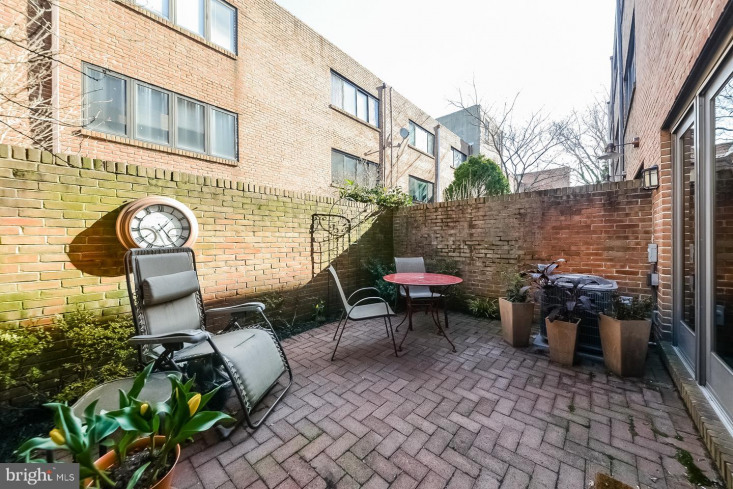 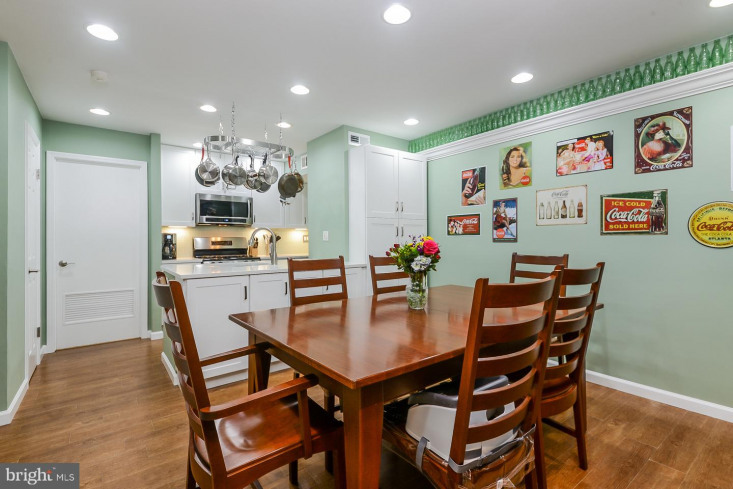 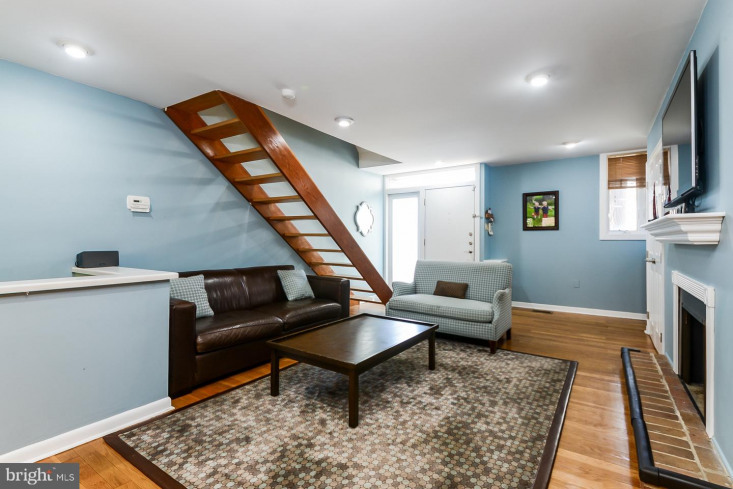 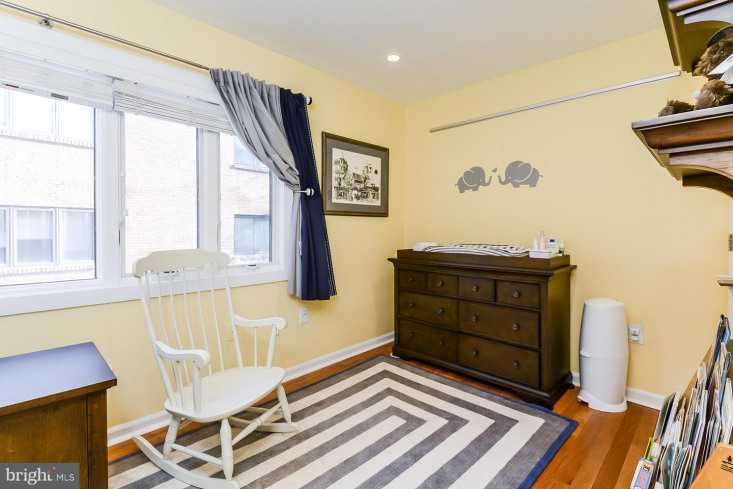 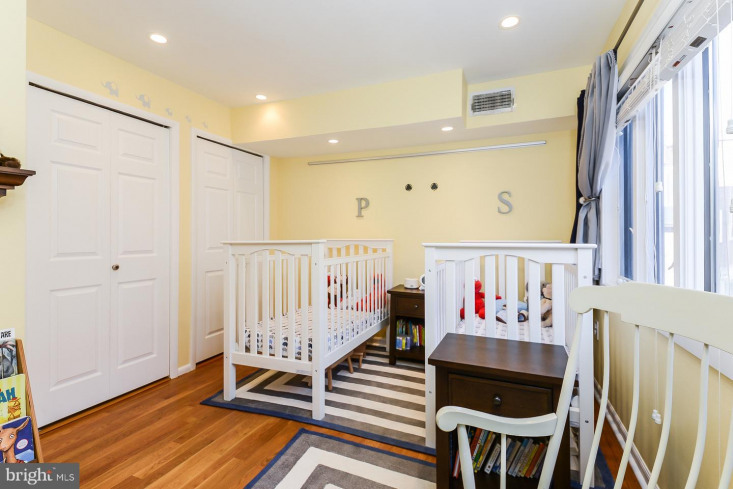 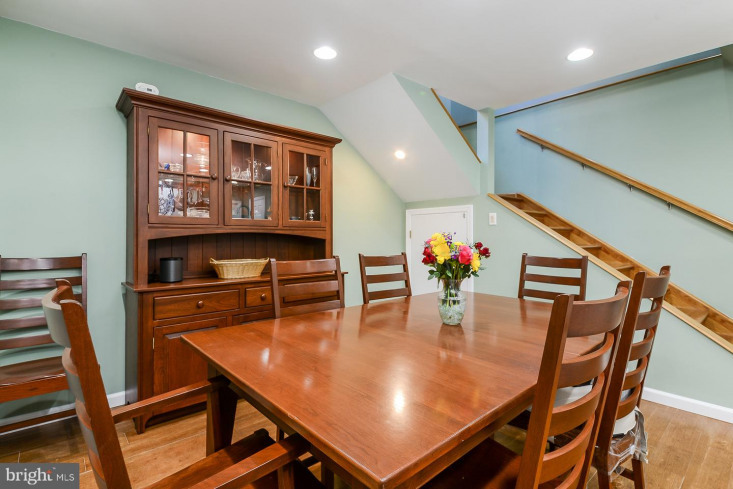 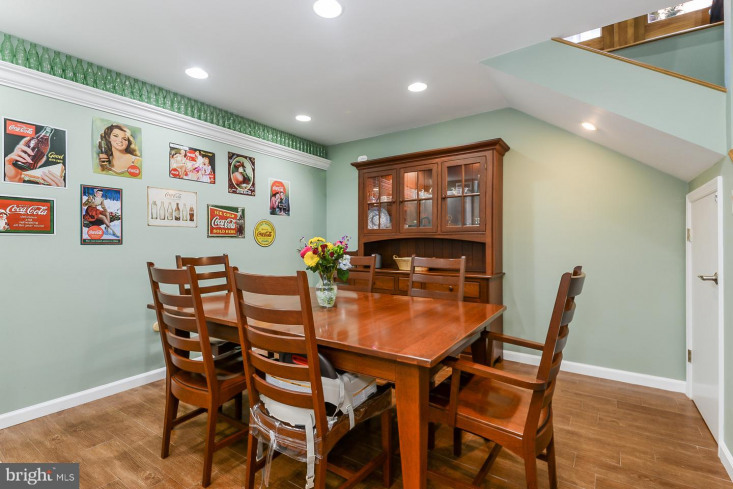 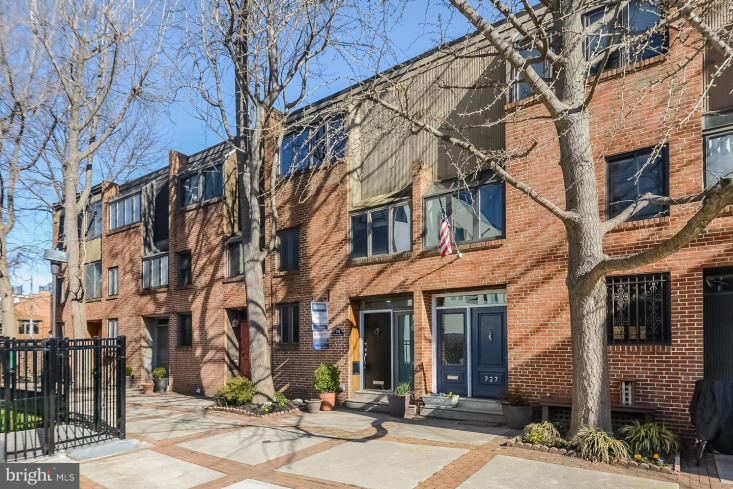 This wonderful home is just blocks to Whole Foods, Acme, Starr Garden, Seger Park, Independence Hall, tons of museums, restaurants, & public transportation.